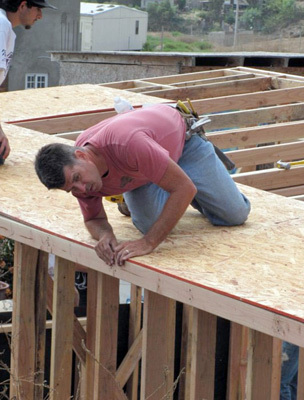 PSG Construction believes that charitable outreach can enhance the well-being of people who share their gifts and talents in service to others. People who participate in charitable outreach can help improve their community, increase the potential of those they assist, improve the living conditions of those who are less fortunate, and even give another person a chance to live. We believe that performing acts of mercy and service to others is something we all are called to do. Through missionary trips to other parts of the world, we have learned that it is equally important to carry out acts of mercy and service to others in our local community. We encourage others to seek out ways in which they can be involved in charitable outreach, so that they might experience the rewards of providing help to others.